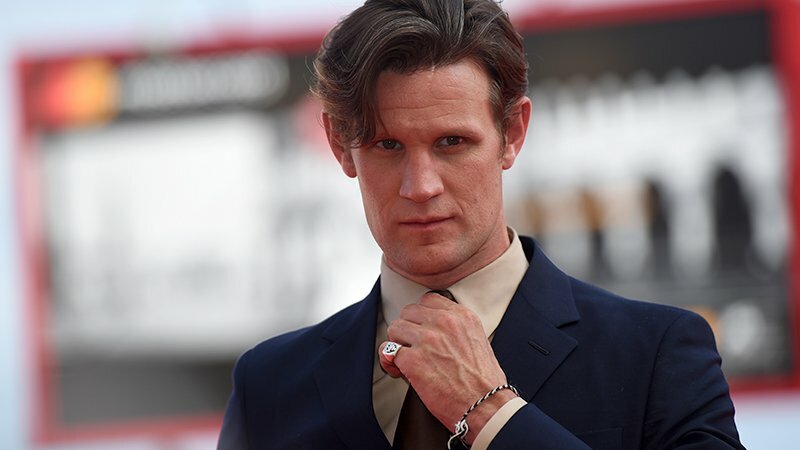 Matt Smith (The Crown) is in final talks to star in Morbius alongside Jared Leto and the previously announced Adria Arjona, Variety has confirmed. Details have not yet been released on the character Smith will be playing, but the outlet notes it will be a major role in the movie. Emmy winner Smith’s recent credits include Doctor Who, The Crown, Terminator Genisys, Mapplethorpe, and Patient Zero. Upcoming projects include Star Wars: Episode IX, Official Secrets, and the thriller His House from Remi Weekes. Morbius is Sony’s adaptation of the Marvel anti-hero Morbius the Living Vampire. The Morbius film will be directed by Daniel Espinosa (Life, Safe House) from a script by Burk Sharpless and Matt Sazama (Netflix’s Lost in Space), based on the Marvel Comics character created by writer Roy Thomas and artist Gil Kane who first appeared in 1971’s “Amazing Spider-Man” #101. Originally Dr. Michael Morbius, the scientist character tried to cure his rare blood disease only to become afflicted with a form of vampirism that gave him superior strength, fangs and a taste for the red stuff. The character fought Spider-Man several times, though eventually earned several of his own books where he had a more heroic arc. He has an ongoing feud with the character Blade the Vampire Hunter in the comics. Morbius previously appeared on TV in Spider-Man: The Animated Series and Ultimate Spider-Man Vs The Sinister Six, and was originally earmarked to make his film debut in Blade until his cameo was deleted and plans to make him the villain in Blade II scrapped. Arad and Tolmach will produce the Morbius movie with Lucas Foster, with Sony executive Palak Patel overseeing for the studio. This is one of several Spider-Man spin-off projects in development at Sony, including the recently announced Silk movie, as well as Nightwatch, Black Cat, and Silver Sable. The post Morbius Adaptation Adds Matt Smith in Spider-Man Spin-off appeared first on ComingSoon.net.